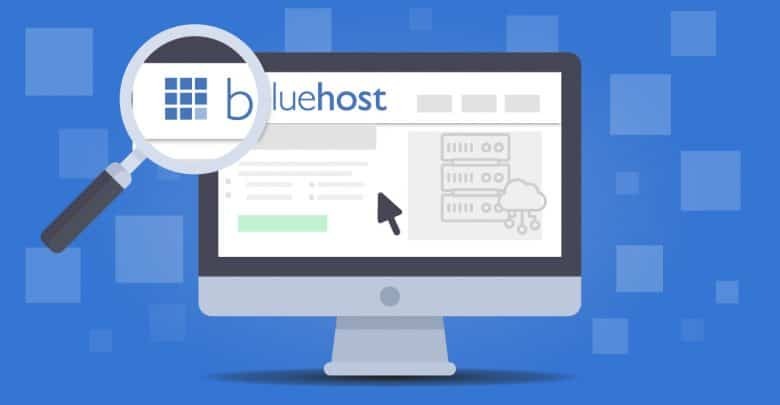 Read Full Article To Know The Inner Bluehost Hosting Features And plans. This Bluehost Web Hosting Reviews article will help you if you are looking for the best web and reliable hosting service for your website. 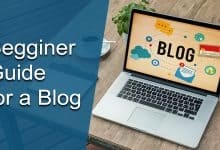 If you are looking for web hosting services for your blog or website, it is mostly possible to hear about a name, Bluehost. To create a website two things are must needed; the domain name of your website, and the web hosting. Without these components web, you cannot develop your site. If you have used website builders and created a free site, then it’s okay. But, if you want to make self-hosted sites, You must need web hostings. In this tech-savvy world, websites have become an essential part of making your online presence whether you have a small business or large. That is why now lots of web hosting service companies are available. Companies like Bluehost, Hostgator, GoDaddy, A2hosting are on top. In this article, we will talk about Bluehost web hosting services and Bluehost hosting features. Bluehost is an old and reputed hosting company owned by Endurance International Group. Every web hosting provider has their own specialties, pros, and cons. Bluehost hosting plans start at as low as $ 2.95 per month. It is among the cheapest hosting plans. Bluehost powers 2 million websites worldwide and most of them are WordPress sites. One interesting fact about Bluehost is the most popular CMS WordPress, suggest Bluehost. Now let’s see some features of Bluehost below. WordPress is the most popular CMS in the world right now. Millions of people use WordPress worldwide. If you have a clearly defined idea on WordPress, you probably know that WordPress is best. 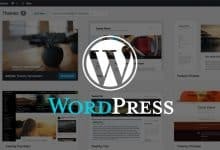 If you visit WordPress’s official site, you can see they are recommending Bluehost on top if you are looking for flexible hosting for your WordPress site. All WordPress features, plugins, themes are fully compatible with Bluehost. On Bluehost, you can find lots of flexible hosting plans suited for small, medium, or large business. For example, at a side for the beginners, they have shared hosting plans starts with the pricing of $2.95 per month. On the other hand, for the high-end users, they have dedicated hosting plans starts at $79 per month. Bluehost has four shared hosting plans. The plans are below mentioned. Basic: This is the lowest plan from Bluehost which is $2.95/month pricing. You get one domain, 50GB storage, 5 parked domains, 25 sub-domains. Plus: This plan priced $ 5.45/month. Here you get unlimited Unlimited websites and storage, spam experts, $200 marketing offer. Choice Plus: This plan also costs $5.45/month. It gives you the same as the previous unlimited domain and SSD storage. Here you additionally get domain privacy and CodeGuard basic site backup. Pro: Pro is the highest plan among shared hosting plans. It costs $ 13.95/month. Additionally, you get here dedicated IP features, and the rests are as same as the Choice plus plan. If you are looking for VPS hosting plans on Bluehost, you get three options there. Standard: This plan priced $18.99 per month. In this plan, you get 2 cores, 30GB SSD storage, 2 GB RAM,1 TB bandwidth. Enhanced: The plan is of $ 29.99/ mo. Here you get 2 core functionality, 60 GB SSD storage, 2 TB bandwidth, 4 GB RAM. Unlimited: This is the high-end $59.99 per month. Here you get 4 cores, 120GB SSD, 3 TB bandwidth. All VPS hosting plans are included 30-day money back guarantee, 24/7 support. Bluehost has three dedicated hosting plans. Standard: These plans cost $79.99/ mo, and it gives 2.3 GHz speed, 500 GB storage, 5 TB bandwidth, and 4GB RAM. Enhanced: This plan is $ 99.99/ mo. This plan gives 2.5 GHz speed, 1 Tb storage, 10 TB bandwidth, and 8 GB RAM. Premium: The premium plan is the most expensive dedicated hosting plan on Bluehost. It costs $119.99 mo and gives 3.3 GHz speed, 1TB storage, 16 GB RAM, and 15 TB bandwidth. For the shared WordPress hosting, they have a starter plan of $ 2.95/mo. They have three WordPress Shared hosting plans; Basic, Plus, and Choice Plus ( $5.45/mo ). For managed WordPress hostings they have three packages: Build ( $19.95/mo ), Grow ( $ 29.95/mo ) and Scale ( $49.95/mo). If you are looking for VPS hostings, Bluehost has three plans for such as Standard, Enhanced, and Ultimate. Bluehost has a very clean and intuitive control panel. The panel is very easy to navigate. On the cPanel, you get One-click installs, popular CMSs like WordPress and Weebly, WordPress themes, website speed checker. You get one-click installation for the most popular CMS for your website WordPress and Weebly. With the website manager, you can build your site by CMS like WordPress, Weebly, Drupal, Concrete5, Joomla Magento. It is so simple that you can easily do it by yourself without having any coding or programming knowledge. On the themes section, you will get lots of premium, and attractive themes from MOJO marketplace as Bluehost has inbuilt integration with the MOJO Marketplace. Bluehost offers two webmail clients; Roundcube and Horde. You can manage your website’s webmail accounts from here. Bluehost gives you a free domain and free SSL certificate for any plan you choose. On customer support, you can get mix reviews on that. Some people say their customer’s support is good and some people says it was not to their expectations. You get one-click WordPress install option here, lots of security-related features here. You get spam protection tools like Spam Experts, Spam hammer, Apache Spam Assassin. When you choose any package from Bluehost, they give you $100 credit for running your business campaign on Google, Facebook, Twitter. Bluehost has a wide range of hosting plan which suits small, medium, large every business every need. It is a reputed and old hosting company. Bluehost also offers a 30-day money back guarantee, so if you are not happy with their hosting, you can cancel your account within the first 30 days and get a full refund! Thanks for reading. If you have any suggestion or queries, please comment below.  Twistarticle.com is the multinational award-winning company’s website. It is undertaken by the renowned IT development company SHK Technologies Private Limited. We write Online Earnings, Resources, SEO, Technology, and all other virtual related information articles. We always provide our knowledge with full of neutrality and transparency. © Copyright 2019, All Rights Reserved | Developed by SHK Technologies Private Limited. 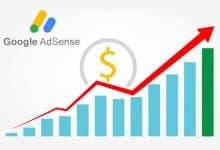 7 interesting Facts on why WordPress is better for Google AdSense. 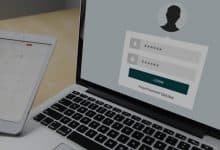 Secure Your Virtual Privacy from Being Misused. 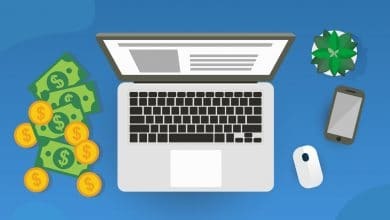 How to earn money from Job Boarding Websites ?